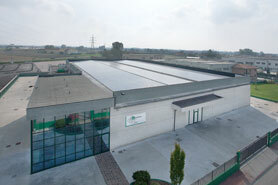 MULTIMEDICAL is one of the main italian companies producing disposable medical devices. 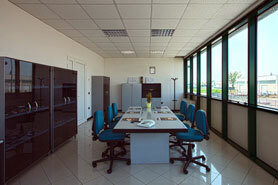 Besides, we can produce also other items basing on customer specific requests. 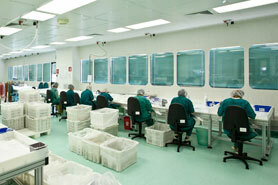 Production is made basing on UNI EN ISO 13485 Quality System Certified. 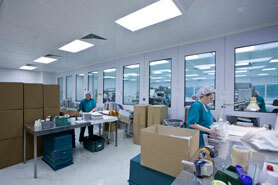 Quality System is continually updated basing on current International Standards. 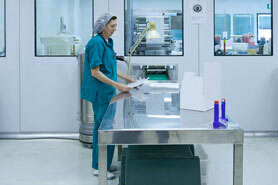 All medical devices are CE marked. 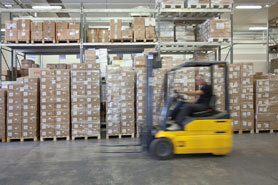 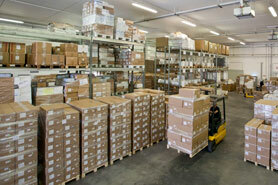 First quality components are used in accordance with current International Standards. 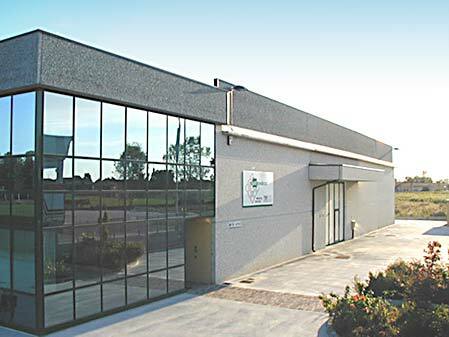 Our long experience in disposable medical devices and our good organisation, enable us to meet different customer needs and to supply high quality products at competitives prices. 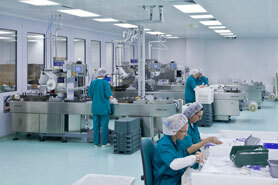 MULTIMEDICAL realizes dedicated products basing on customer specific requirements. 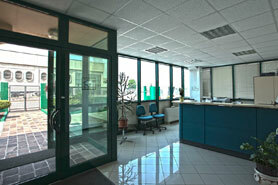 MULTIMEDICAL products are used in many important italian and foreign Hospitals. 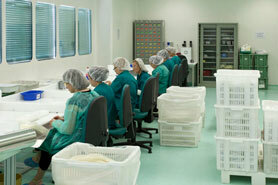 Our products are sold to many important italian and foreign Pharmaceutical Companies. 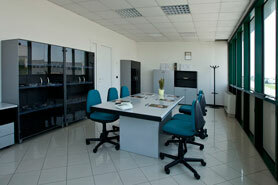 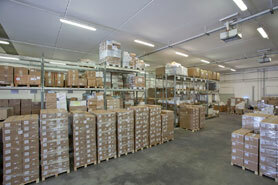 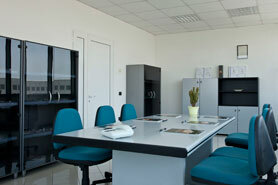 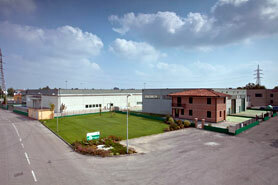 Office and Factory are located in Viadana (Mantova), Italy 100 Km far from Milan.